The Borzoi Club of Queensland Inc is a not-for-profit club focused on promoting Borzoi, and this website has been developed to provide information not only for our members, but to all fanciers of our beautiful breed, as well as visitors to our site who may be interested in Borzoi. On the following pages you will be able to find out all about the Borzoi, our Club, Show Results, Breeders of Borzoi, Puppy Announcements, Interesting History of the Breed, links to other Borzoi sites - and more. If you are thinking about getting a Borzoi or have a new puppy and need more information please don't hesitate to contact us for further assistance. Membership details and form are available to download from our Membership Page. and hope your involvement with our Club is a positive and satisfying one. 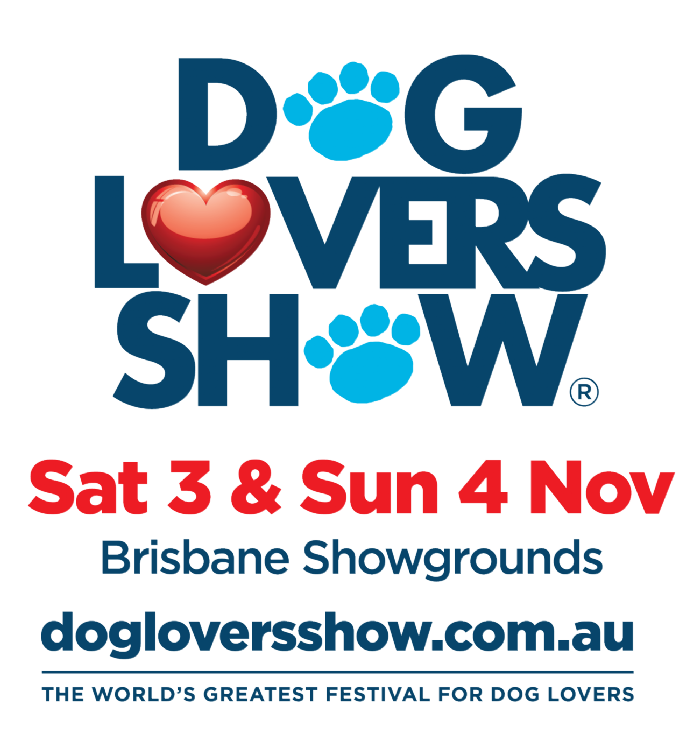 This feature presents a rare opportunity to get up close and personal with a wide range of dogs with valuable information to help you make more informed decisions on selecting the right breed for your lifestyle and home, as well as taking a much deserved break from the day. It is sure to once again be a great Day with loads of great attractions including Breed Showcase, Ask a Breeder, Pat-A-Pooch and much more. Pat-A-Pooch timetable times for Borzoi will be Sat and Sun from 11.30 to 12noon and 2.30pm to 3pm. Pages are being updated regularly so please visit again.